Our office is headquartered in Hsinchu, Taiwan, known also as the Silicon Valley of Asia. We have established satellite offices in Wuhan, China; Kaohsiung, Taiwan, and US to provide our local and global customers with the superior quality of support and service. 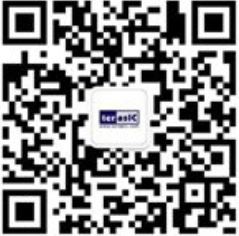 HuBei Xin He Xin Technologies Co., Ltd.
Shaanxi Chenghe Electronic Technology Co., Ltd. Please be acknowledged that PCM - Pole CNFM de Montpellier only sells Terasic's products to universities or research centers. This distributor does NOT sell Terasic's products to individuals or companies. Arrow Electronics India Private Ltd. Note: It's our distributor in Arabic area. Note: Only supply to Universities in Taiwan. Cizgi Elektronik Sanayi ve Ticaret LTD. STI.. Note: Only supply to Universities and Resarch Institues in Europe. Arrow also ships Terasic products worldwide (except for China), please contact Arrow for more details. 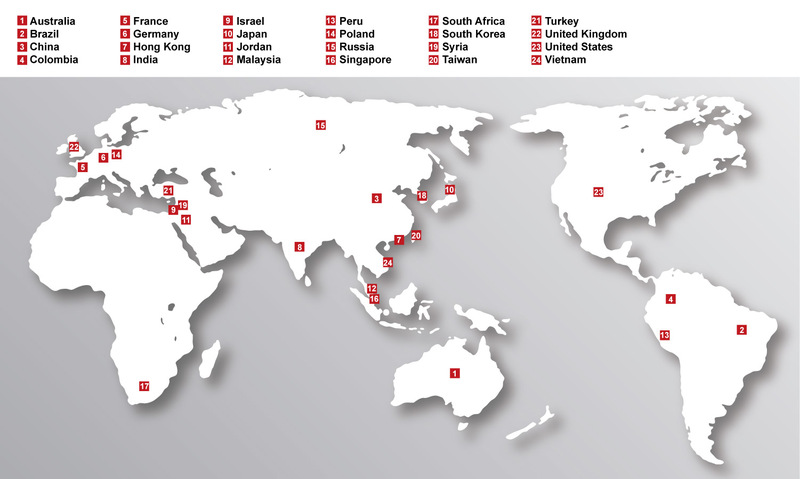 Digi-Key also ships Terasic products worldwide (except for China), please contact Digi-Key for more details. Mouser also ships Terasic products worldwide (except for China), please contact Mouser for more details. Copyright © 2003-2013 Terasic Inc. All Rights Reserved.